March 17, 2015 • 10:10 am Comments Off on Latin: Quo Vadis, Quo Vasisti? 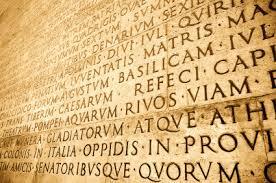 Latin: Quo Vadis, Quo Vasisti? The history of Latin as a world language, in Jürgen Leonhardt’s excellent account, involves a surprisingly diverse range of topics — many of which have an ongoing relevance that extends far beyond the use of Latin for educational purposes: the effects of globalization (ancient and contemporary) on the development of a language, the “diglossia” of literary and spoken languages, the interplay of emerging European nationalism with the status of Latin (not as linear as you might expect), the unexpected twists and turns of canon formation — and dissolution (likewise not a simple linear development). And, ultimately, the issue of cultural extinction and the inaccessibility of a vast fund of accumulated knowledge. Leonhardt’s Latin: Story of a World Language includes an especially useful investigation of Latin’s fate in the period between the fall of the Roman Empire and the first twinklings of the Renaissance. This topic, too, yields fascinating insights into the cultural history of the Middle Ages and contains important correctives to the Renaissance-centric narrative that tends to get repeated. I was delighted to find a spotlight given to J.S. Bach. 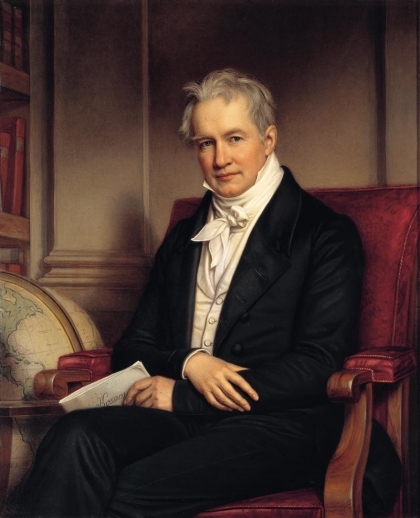 Leonhardt uses the example of his being hired for the position of cantor in Leipzig as an emblematic story of the quickly changing status of Latin in German-speaking lands during this period. He details the role competence in Latin played in the city council’s interview process when they had to decide which candidate to hire in 1723. “In 1700, Germany was the most Latin of all central European countries; by 1850, active use of Latin had been pushed aside,” writes Leonhardt. Johann Heinrich Ernesti (1652-1729), the rector of the Thomasschule in Leipzig, “was completely a man of the scholarly Latin culture of the seventeenth century” — an exemplar of the kind of Latinity that was rapidly being swept aside. A distant relative, the philologist Johann August Ernesti (1707-1781), would later become rector. 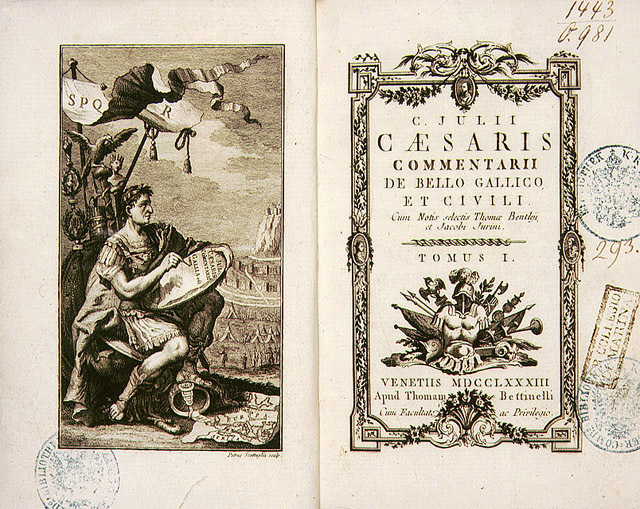 The second Ernesti was an educational reformist; though a staunch champion of the Latin classics, he was “of the opinion that Latin no longer had a role to play in everyday life and that it was better to write good German than bad Latin.” In 1736 Bach would have a notorious clash with Ernesti, who is usually portrayed as disparaging music. 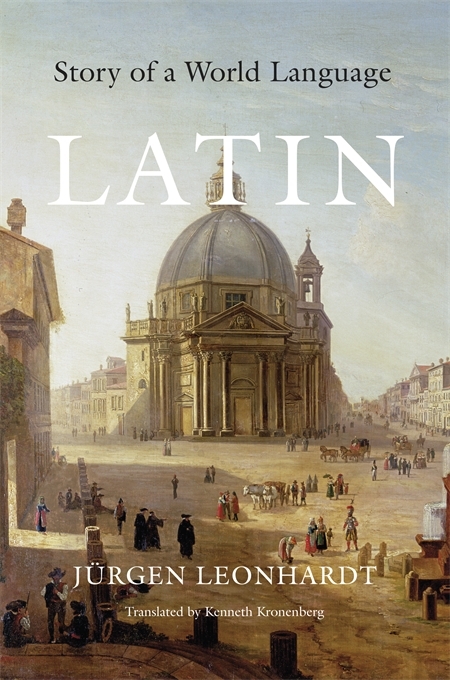 In his concluding chapter, Leonhardt suggests that Latin today has arrived at “a watershed moment” that “may be comparable to that reached around 1800.” And Latin is only one piece of a much vaster cultural outlook that is in serious decline owing to three factors, in Leonhardt’s analysis: the demise of historicism (“as things stand now, we are not far removed from the premodern era up to 1800, when no attention was paid to any of the historical languages”); the devaluing of the “literary and artistic canon of the educated middle classes” in general education; and the demotion in status of philology and historical linguistics.